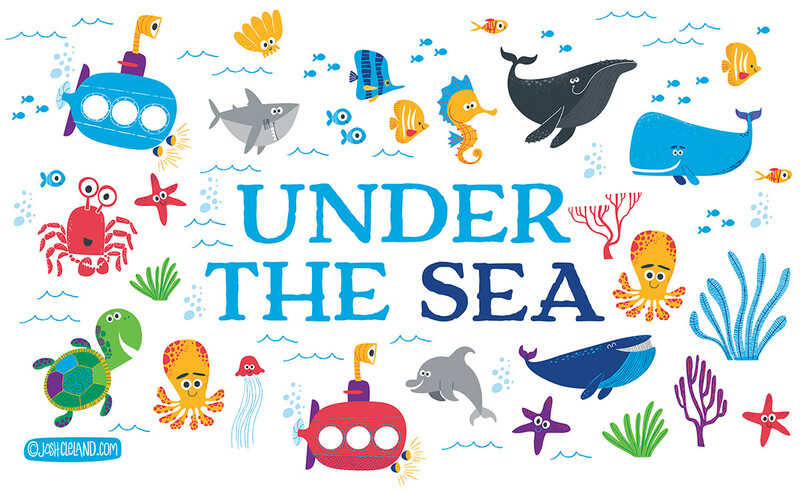 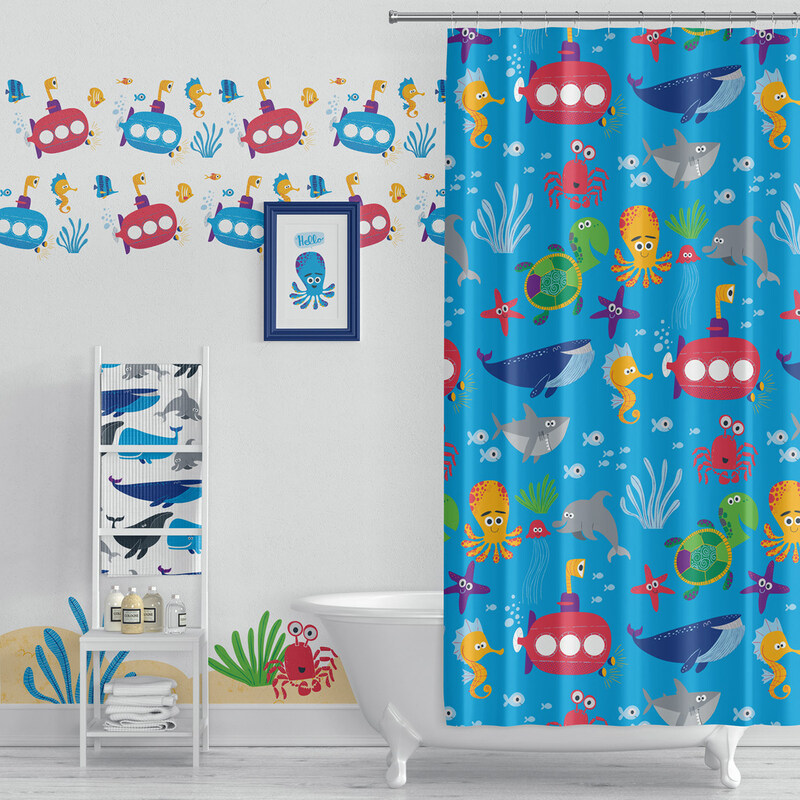 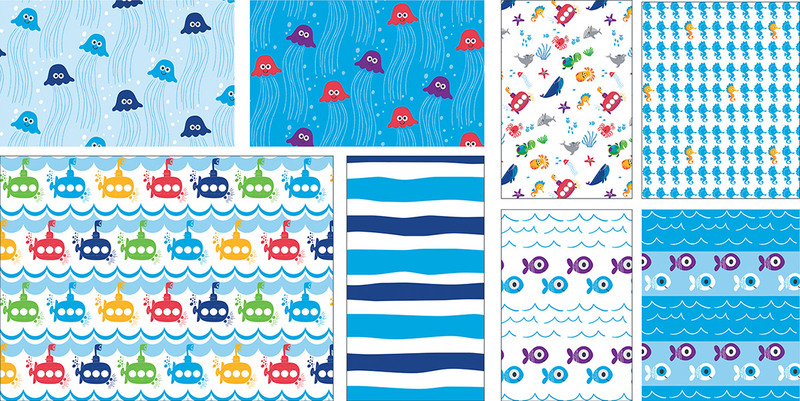 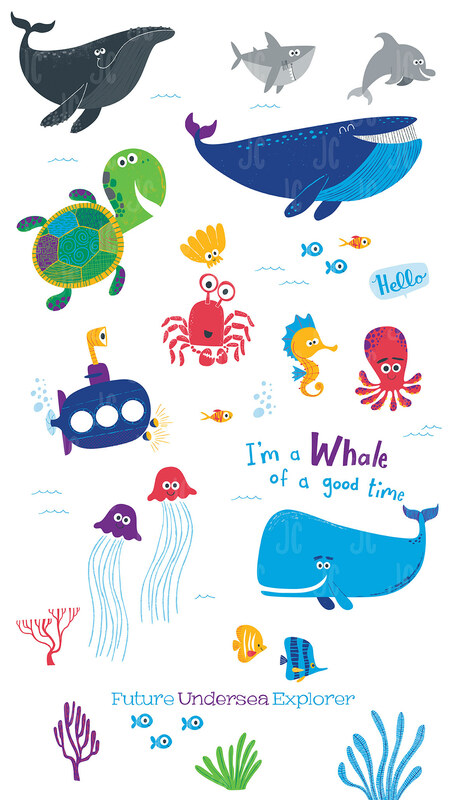 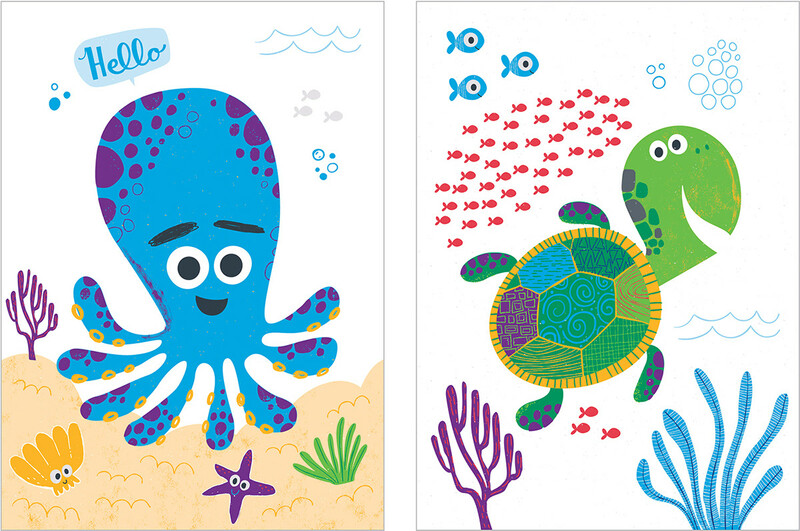 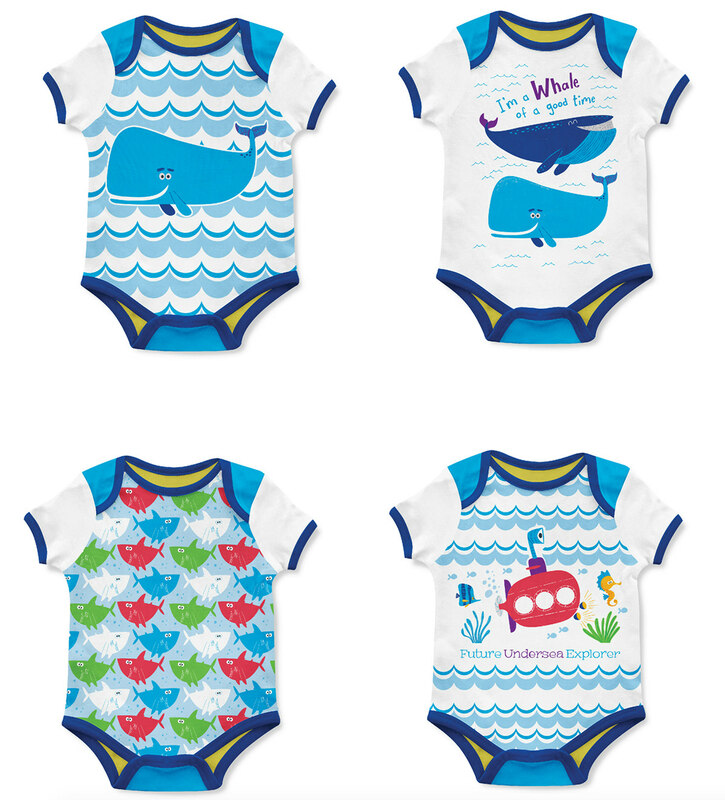 A collection of cute under-the-sea critters available for licensing. 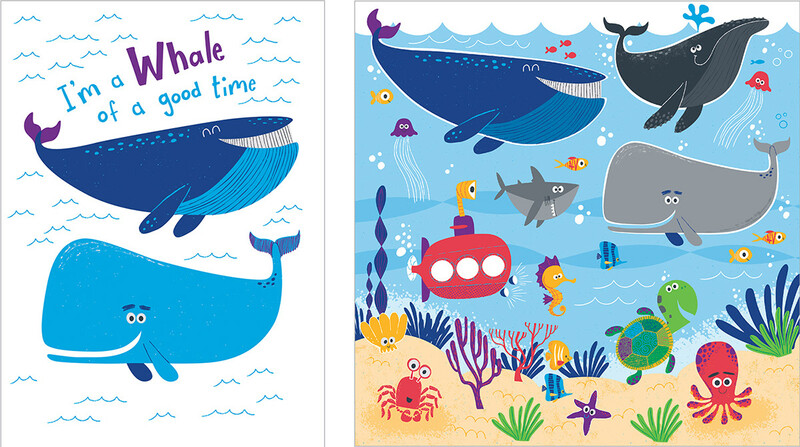 Contact me at josh@clelandillustration.com for more info. 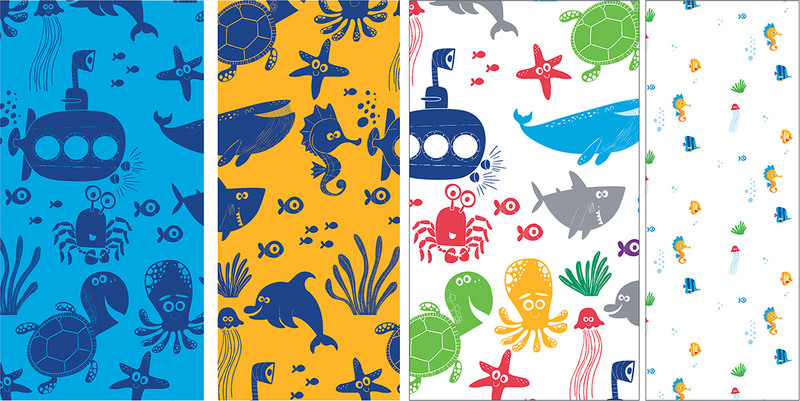 A collection of cute under-the-sea critters. 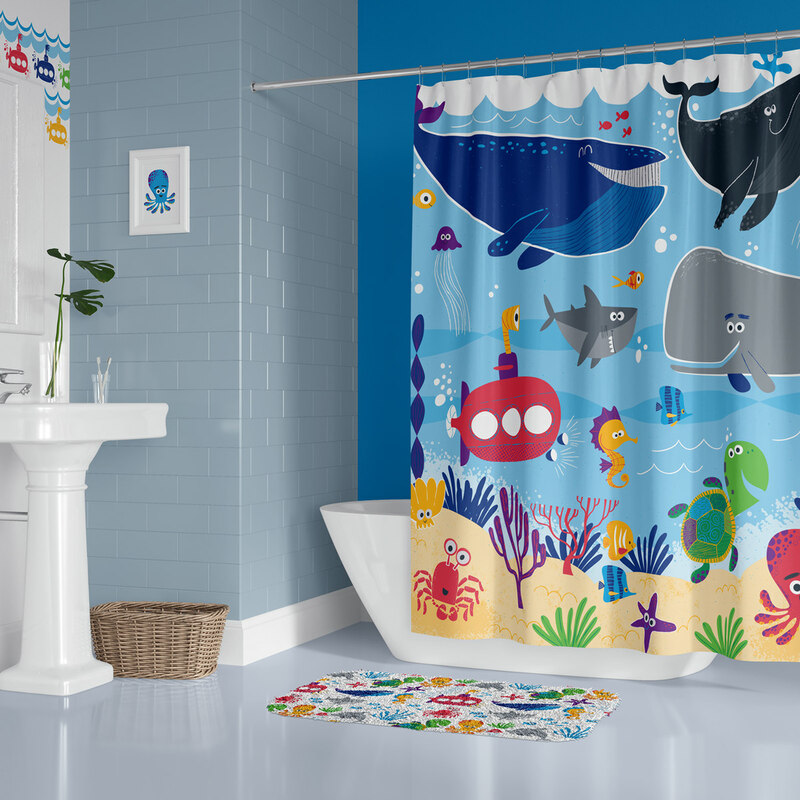 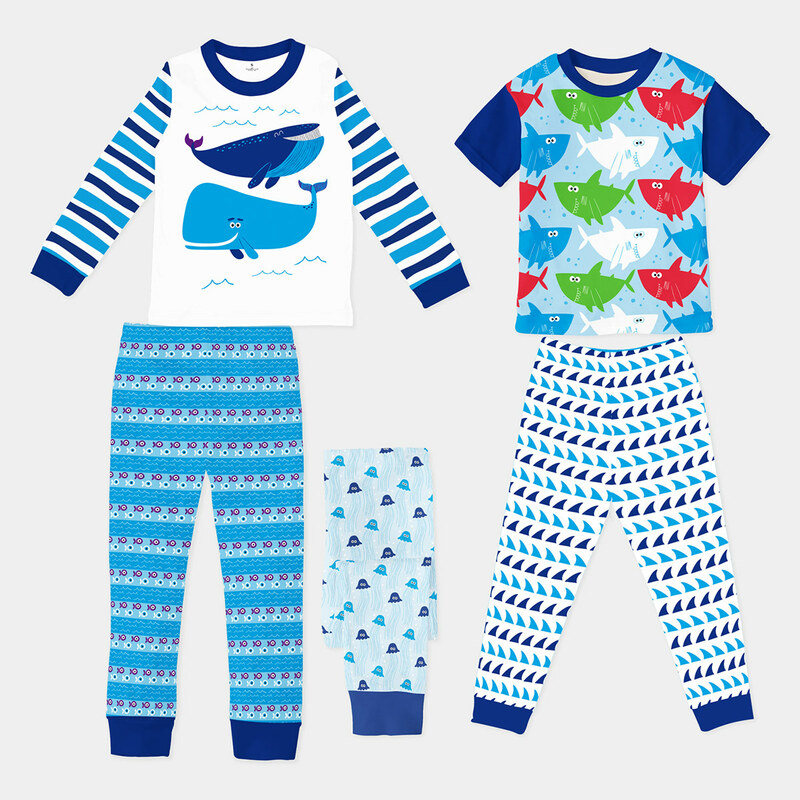 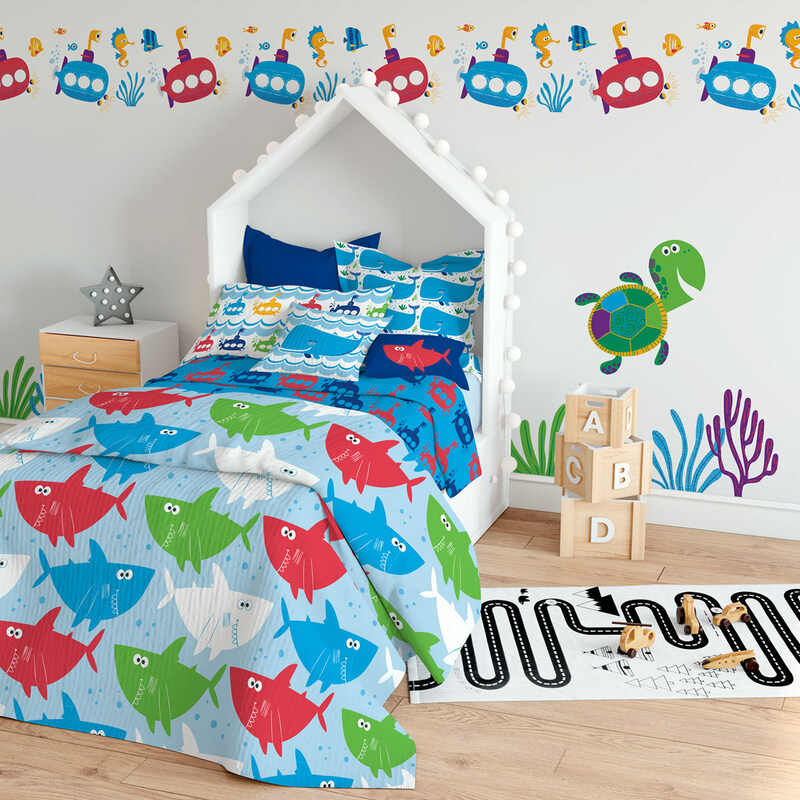 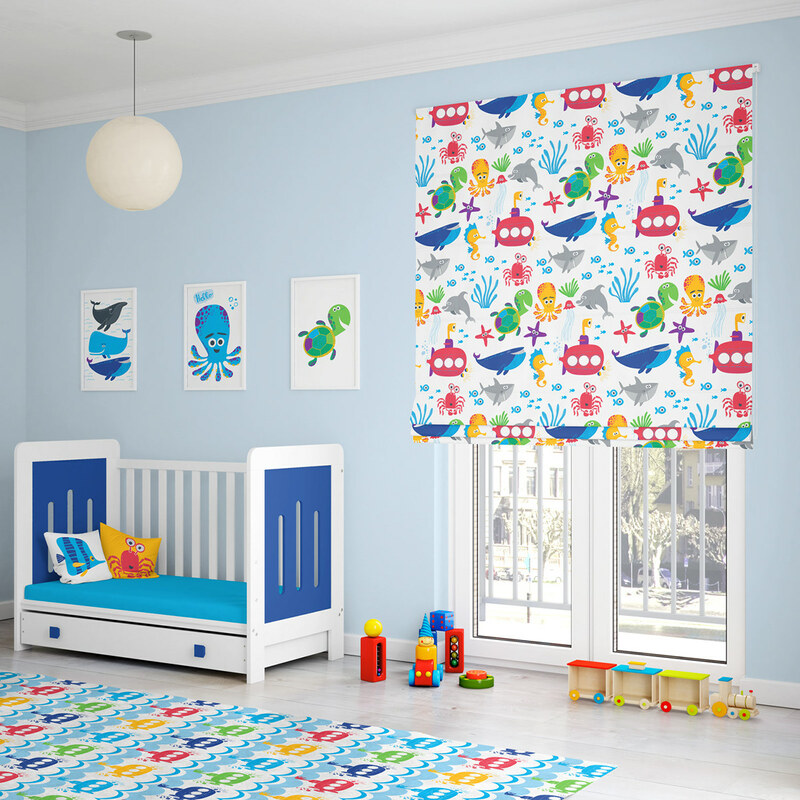 This collection is perfect for textiles and bed/bath.